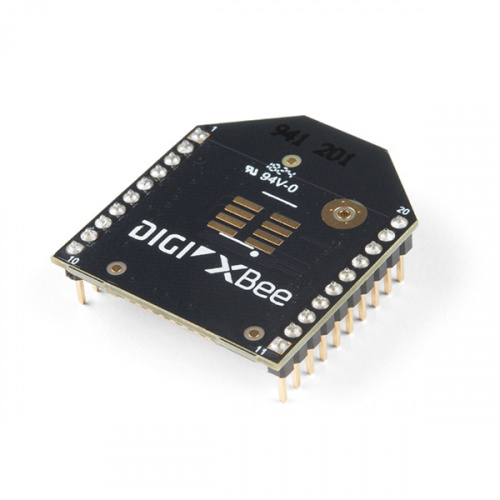 The week we have a slew of new products, including the new SparkFun Qwiic OpenLog, the PixHawk 4 Mini Flight Controller, six new XBee 3 modules and a WiFi camera module from Amp'ed. As a reminder, we have launched our Brand Ambassador program! If you are interested in joining the SparkFun team as someone who helps promote us and our products at conventions, online and at makerspaces, head over to our Brand Ambassador page to fill out an application! It's small, it's Qwiic, it's red! 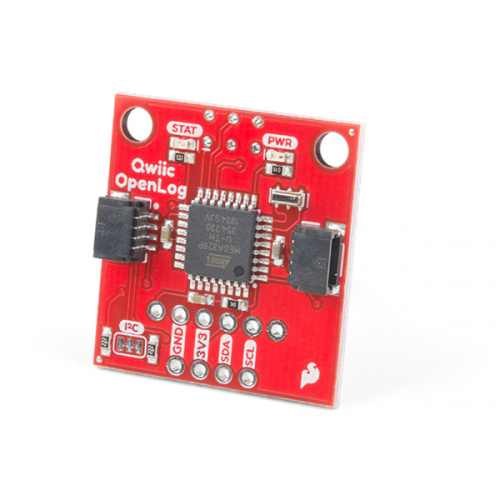 The SparkFun Qwiic OpenLog is the smarter, better-looking cousin to the extremely popular OpenLog, but we've ported the original serial based interface to I2C! Thanks to the added Qwiic connectors, you can daisy chain multiple I2C devices and log them all without taking up your serial port. The Qwiic OpenLog can store huge amounts of serial data, and acts as a black box of sorts to store all the data your project generates for scientific or debugging purposes. Utilizing our handy Qwiic system, no soldering is required to connect it to the rest of your system. However, we still have broken out 0.1"-spaced pins in case you prefer to use a breadboard. It's a full-blown guide on how to set up your Pixhawk 4! 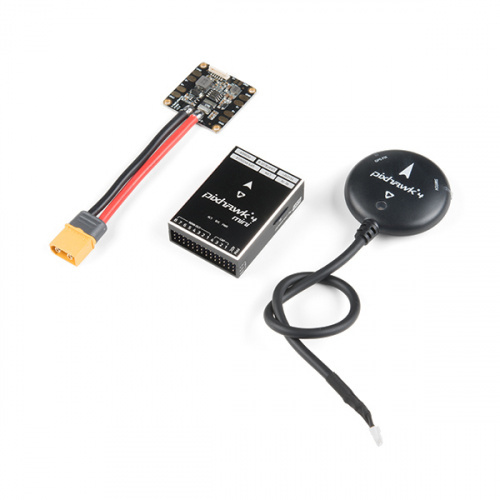 The Pixhawk 4 Mini is an advanced, miniaturized development kit for the PX4 autopilot. The flight controller has been designed and developed in collaboration with Holybro and Auterion, and is optimized to run PX4. 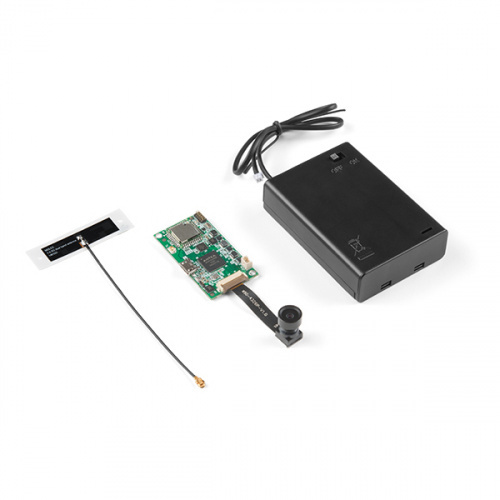 It comes preinstalled with the latest PX4 firmware, and features advanced processor technology from STMicroelectronics, sensor technology from Bosch, InvenSense, and a NuttX real-time operating system, delivering incredible performance, flexibility and reliability for controlling any autonomous vehicle. 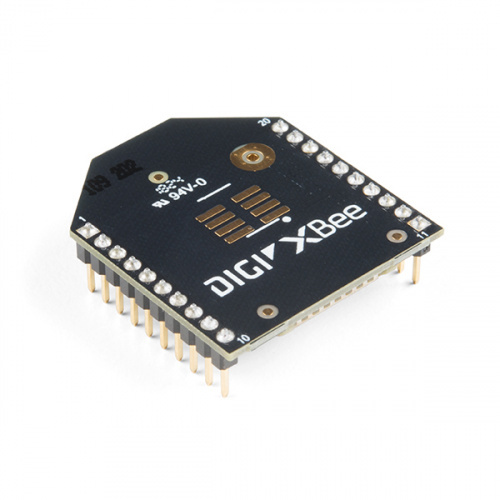 XBee 3 is finally here! 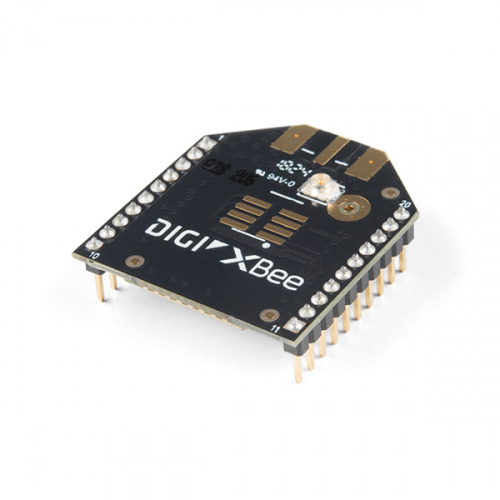 After years of enjoying the XBee Series 1 and XBee Series 2, we now have the XBee Series 3, which brings the best of both worlds. 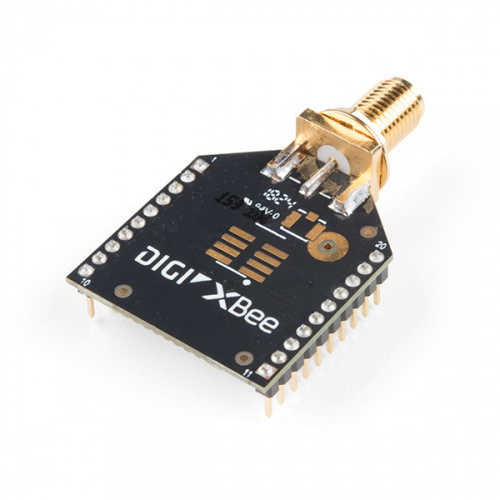 XBee 3 not only handles 802.15.4 and ZigBee, but also BLE protocols, and you can now talk to the modules over UART or SPI as well. With a 200-foot indoor range (300 feet for the Pro), or 4,000-foot outdoor/line-of-sight range (two miles for the Pro), you can set up a mesh network to communicate with various devices around your chosen area. 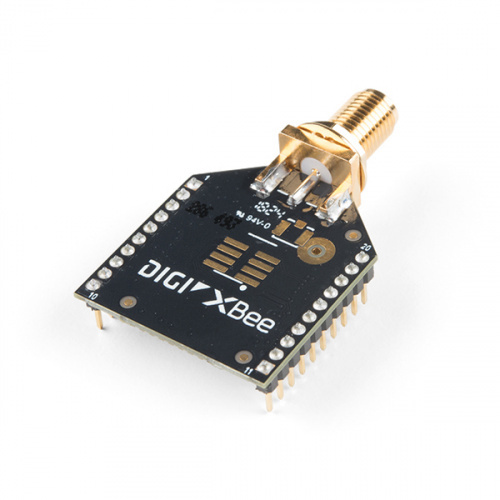 These modules have the familiar XBee package while sporting a PCB Antenna and in a Pro version. 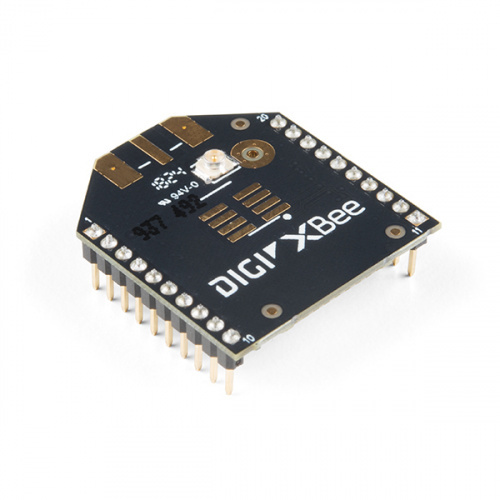 You also get a built-in microcontroller so you can configure and program the modules using MicroPython as well as Digi's XCTU software. Of course, if you want to use your own antenna, we also have a regular and Pro version with an onboard U.FL connector. We also have the regular and Pro versions with RP-SMA connectors attached! The WFV3918 from Amp'ed is a small-footprint, low-cost RF video module supporting 720p video resolution, live streaming and SD card storage, with up to 300m range line-of-sight (5Ghz band). Easily accessible via the VLC mobile app, the WFV3918 can be used to transmit video and audio remotely from your next project! The Qwiic OpenLog looks good, BUT (and frequent readers of my comments will be able to guess what's coming next) it would be a lot better if it had an RTCC (Real Time Clock Calendar) on board. Many of the data logging "use-cases" (at least in my experience) are dependant upon reasonably accurate time stamps. The reprogrammability of the '328 would allow for a very small (and reasonably low power and low cost) data collection systems. I can hear the screams "but what about the Qwiic Real Time Clock Module?" Going to that item, though, besides the banner saying "You last purchased this item" (so yes, I know about it), it's also on Backorder, and there's a banner saying "We do not currently have an estimate of when this product will be back in stock." There's another advantage of putting the RTCC onto the same board -- the "INT" output pin could be connected to one of the '328's IO pins so that the user could set up to have the RTCC produce "alarm clock" interruptss and the '328 act upon them. Another thought: The I2C is a bus where only the "master" can initiate a data transfer, I've seen several I2C "slave-only" devices, including RTCCs, IMUs, and even GPS, and other sensors, that can generate an INT (interrupt) signal, usually set up so that it can be "wire-ored" together, to get word to the "master" that it has something "interesting". I'd like to see a "Qwiic Plus" that adds a wire for interrupts. Since we typically have fairly few things on the Qwiic/I2C bus, it wouldn't be a major problem to have to poll the ones that can generate an interrupt to find out which one(s) have actually asserted the interrupt. If I recall correctly, the ATmega328 doesn't have a "sleep mode", only waking up on an interrupt. Too bad -- that can really help the bottom line in a power budget! Rats, I did say byte, didn't I? Sorry, that one's totally on me. It should be Megabit per second. Good catch, thank you! Thanx for the clarification. Easy enough mistake to make. Looping in my head all morning: "What's good for a snack and fits on your back?" It's better than bad. It's good! Friday Product Post: MyoWare, Can My Baby Be? New Product Friday: Degrees of Freedooooooooooom!